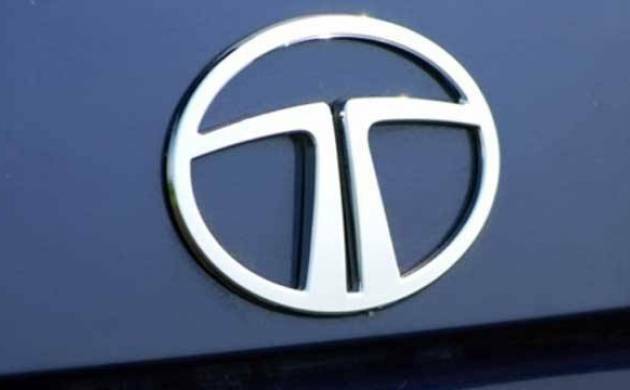 Tata Motors on Monday reported 2 per cent increase in total sales at 40,944 units in December as against 39,973 units sold in the year ago period. Indian auto major Tata Motors on Monday reported 2 per cent increase in total sales at 40,944 units in December as against 39,973 units sold in the year ago period. Domestic sales of Tata Motors' commercial and passenger vehicles increased by 1 per cent to 35,825 units last month over the same period of 2015. Its passenger vehicle sales in the domestic market grew 35 per cent to 10,827 units last month as compared to December 2015, while passenger car sales grew by 40 per cent, Tata Motors said in a statement. In the commercial vehicles segment, the company's domestic sales were down 9 per cent at 24,998 units, it said. Exports during the month were up 12 per cent at 5,119 units compared with 4,557 units sold in December 2015.